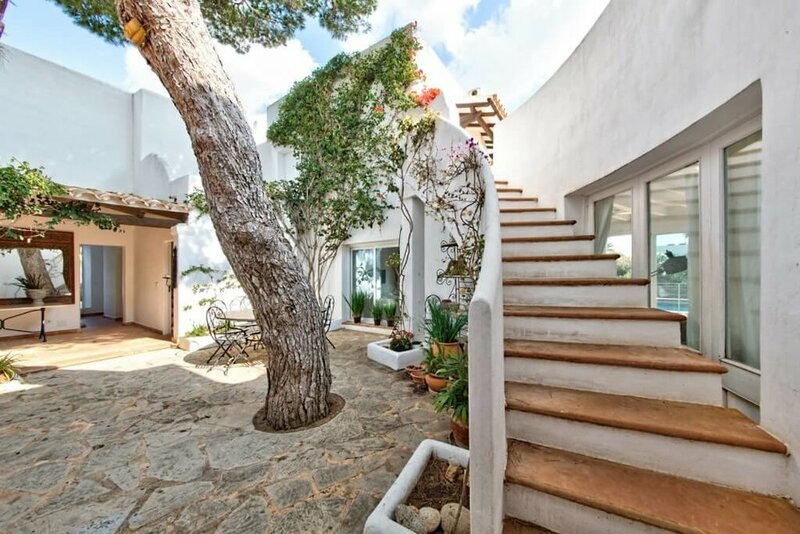 An Block & Joëlle Sleebos will be hosting a lovely yoga retreat (7 nights) in a charming villa on Mallorca in Spain. We love spending time together – on and off our mats – in a conscious and fun way. Our retreats are all about connecting with nice like-minded people, taking time for yourself to recharge, eating delicious healthy food and simply enjoying all the beauty that life has to offer under the Spanish sun! For photos of former Retreats check here. 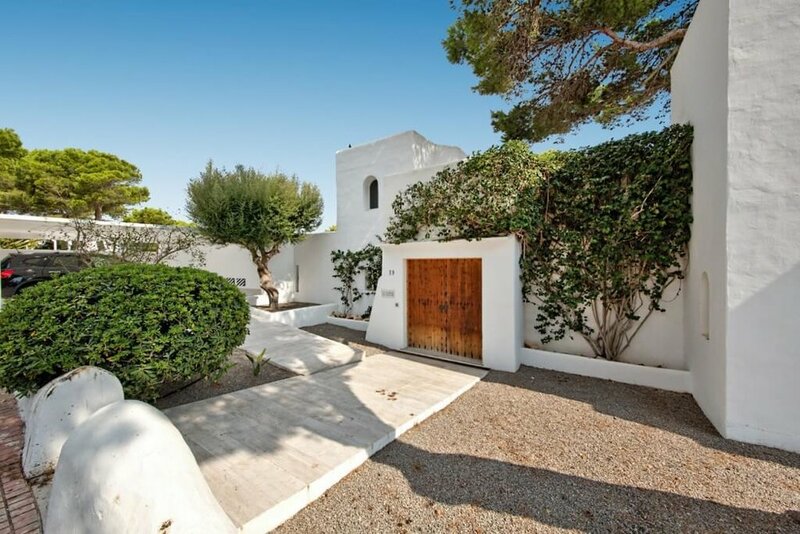 Our lovely villa is walking distance from the beach, has a private pool and will be the perfect place to call home for a full week. We will practice yoga in the morning (Vinyasa) and the evening (Yin). This is a ALL LEVEL retreat - Beginners, Intermediate and Advanced practitioners are welcome. Our private chef will prepare delicious healthy meals for us (brunch, afternoon snack & dinner). Please feel free to bring along your favourite wine for the evenings.